Upcoming Market Dates — Vegetables Forward! Vegetables Forward! will be at the Christmas edition of our favorite local market, along with 30 other local vendors. A fun event to kick off the holiday season. There will be LIVE music, breakfast & like items. SANTA will be strolling around from 11am. Come on by! 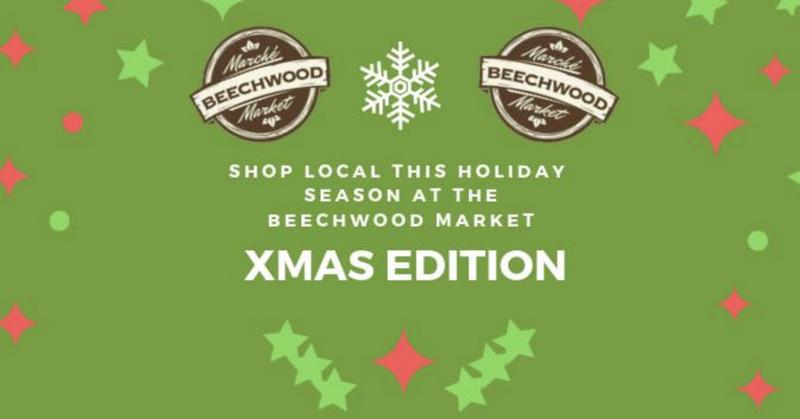 Drop by 10am-3pm at 35 Beechwood Ave. See our kitchen boards – perfect for giving or for your own holiday kitchen – including new images from the harvest season at Beechwood Market. Nepean Fine Arts League will have its Fall Art Show and Sale THIS WEEKEND. I will be there displaying kitchen art boards, fine art prints and greeting cards. Come see new images from the autumn farmers’ markets. Orders can also be placed for Christmas delivery. I’m Studio #9 on this fabulous annual self-guided walking tour — see map. See 30 artists at work in 12 studios in this lovely neighborhood. This delightful neighborhood market is one of my favorite spots to taste, shop and hang out. This market, in my own neighborhood in East Ottawa, in walking distance of my home studio, has beautiful light and gorgeous produce. It was there that I first began taking photos in Ottawa after moving here from Austin, Texas, last summer. This debut is a warm-up for the New Edinburgh Studio Tour on September 22 & 23. Come on down, catch some live music and some tasty nibbles, chat up the friendly farmers, and take home some gorgeous produce and some gorgeous photos of vegetables!